Standard Web Design Package is a great way for small businesses and start up businesses establishing themselves online. 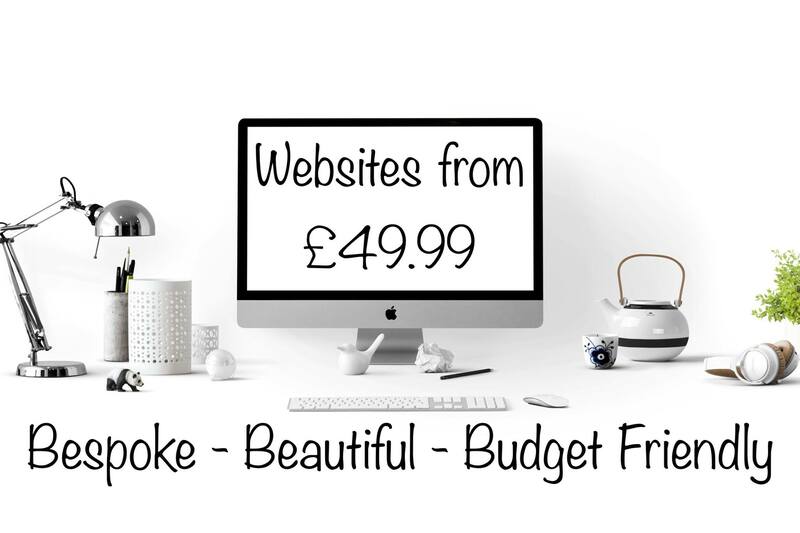 You can have up to four pages for your site which usually consists of a Home page, About page, Contact page and depending on what type of business you are the final page could be anything, e.g Pricing, Services etc. Discussions will be made about the domain name/s and also your design preferences. We will get to work once the domain name has been purchased. We will work to what you have given us and bearing in mind on your budget. There is no set price for a standard site as we like to work within your budget. Design work will be included with this package, logo/header, banners, pictures, advertisement etc. We will also create you a contact form if that’s what you want, some clients just want their business address on the page including a phone number and email address.